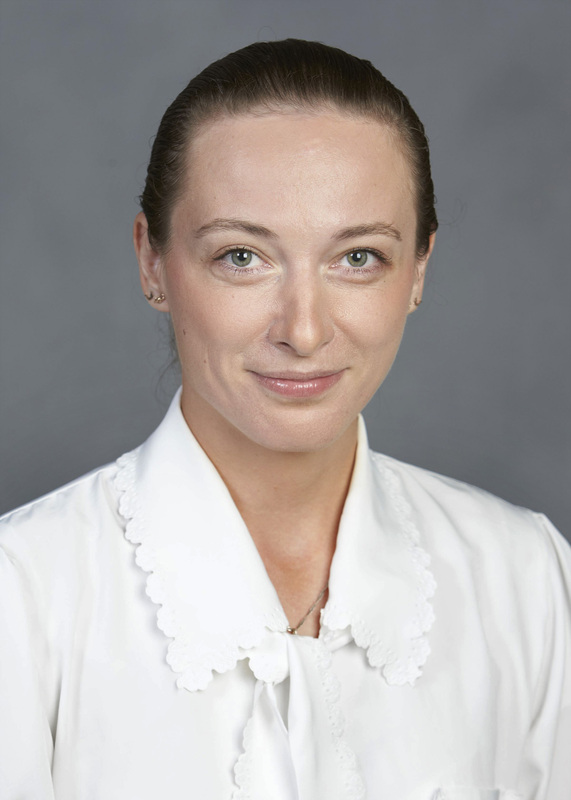 Olesya Venger is an assistant professor at the Hank Greenspun School of Journalism and Media Studies. Her work focuses on integrated marketing communication, regulation of controversial products and services, media clearance, and political advertisements. She has been published in the Journal of Advertising, the Global Media Journal, and the Journal of Current Issues and Research in Advertising. Is viral German TV commercial too shocking? It's either a masterpiece of Yuletide warmth or the most morbid TV commercial ever.